White-tailed deer in parts of Ontario are experiencing one of the worst winters in recent memory. “Deep snow, hard crusts and frigid temperatures could result in significant mortality of adult deer and the loss of this spring’s fawn crop,” says OFAH Senior Wildlife Biologist Mark Ryckman. The MNR reports that most deer entered this winter in really good shape thanks to an abundance of natural foods in 2013; however, it remains likely that this year’s harsh winter conditions will still have an impact on many of central and northern Ontario’s deer herds. In 1995, the OFAH established the DeerSave Fund to help members, clubs and partners deliver emergency winter deer conservation activities, such as browse cutting, trail breaking and emergency feeding. Mild winters have limited the need for emergency winter deer conservation in recent years, but the DeerSave Fund has been called upon when needed to provide targeted funding to aid struggling herds. To learn more, call the OFAH at (705) 748-6324 extension 239 or visit www.ofah.org/about/OFAH-DeerSave. “We may not be in an emergency situation yet, but it is looking more and more likely that intervention will be required somewhere in the province,” said Ryckman. The OFAH is initiating discussions with MNR regional biologists to determine areas of the province that would benefit most from winter conservation efforts. In the meantime, concerned conservationists can help deer by packing down trails in areas frequented by deer, and by cutting preferred browse species (maples, birch, dogwood, sumac, hemlock, cedar, etc.). “Conservationists can also help by contributing to the OFAH DeerSave Fund so we are ready to provide help when and where it is needed most,” added Ryckman. Like other outdoor activities, it remains critically important to respect private property and keep safety in mind at all times when performing winter conservation efforts. The Federation only endorses deer feeding in emergency situations, and only according to science-based MNR guidelines. 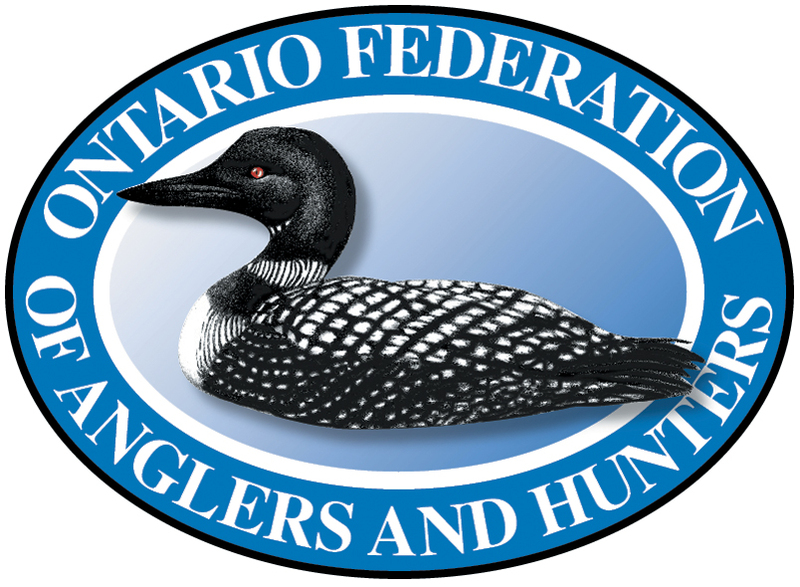 With over 100,000 members, subscribers and supporters, and 710 member clubs, the OFAH is the province’s largest nonprofit, fish and wildlife conservation-based organization, and the VOICE of anglers and hunters. For more information, visit www.ofah.org.